As a former Captain in the Florida Army National Guard, I know firsthand the struggle facing today’s Leaders. 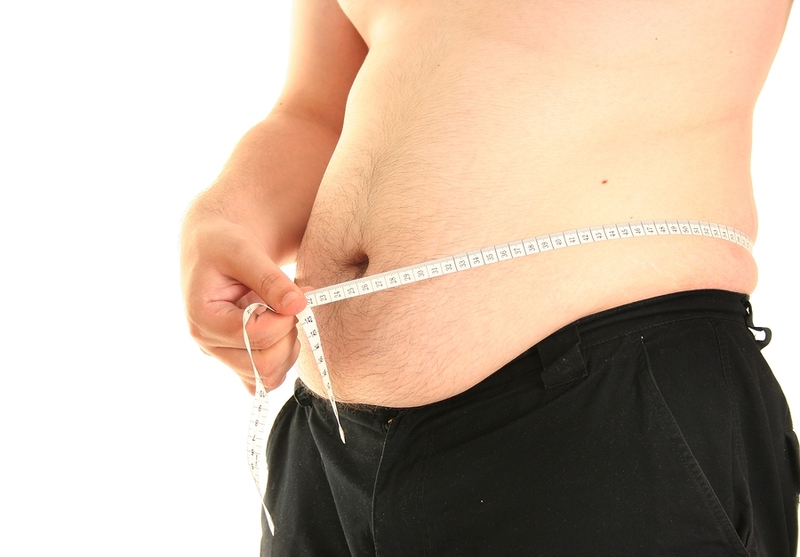 We are seeing our subordinates and teams get sicker, fatter and and unhealthier. Obesity related costs are effecting every organization in America. Obesity is associated with job absenteeism, costing $4.3 billion annually in lost productivity and wages. Each Army recruit lost to injury or attrition related to obesity cost the Department of Defense roughly $31,000 in 2005. Overweight and obese Active Duty U.S. Military personnel miss 658,000 work days annually at a total loss of productivity estimated at $105.6 million. TRICARE, the healthcare program for uniformed service members, spends $1.1 billion annually treating obesity-related health conditions. For the Military, I recognize the greatest challenge that our Service Members face may not be recovering from local disasters or defending against enemies, foreign and domestic. The most insidious conflict waged by our military is the battle of the bulge. Even before IEDs and RPGs can threaten our soldiers, troops are beleaguered by their own increasing BMIs and LBs. Being too fat to fight is a risk to military readiness and national security. For Corporations, the challenge is similar. Sick days, loss of productivity, and a culture of poor health and fitness can effect more than just the bottom line. Improving the health and fitness of your group requires a customized program aimed at the specific needs of your group. We all know gym memberships that rarely get used, encouragement to "eat healthy" and "get your steps" is not an effective strategy. Your Organization needs a plan that addresses every aspect of health and fitness that can be used by anyone in your Organization, no matter what age they are, where they live, what schedule they are on or health condition they are in. The Fire Team Whiskey® Group Programs address each area essential to making permanent change in a person's health: fitness, nutrition, accountability and support, incentives, health education, wellness/mindset education and progression. Fire Team Whiskey’s Group Program is no crash diet or a short-term fix. Rather, Fire Team Whiskey® deploys a lifestyle change – a health and fitness protocol derived from research and professional experience. As they would pack gear for a mission, each participant is provided a program kit to ensure they can participate, no matter his or her personal schedule or location. These kits are supplemented by the personal coaching and check-ins provided to participants via the Fire Team Whiskey® Cadre, who are Military Veterans, Certified Personal Trainers and Health Coaches on staff with FTW. We also have a referral system for Unit Leaders looking to refer singular Military Members or First Responders to our Program. Navigate to this page to learn more about Unit Leader Referrals. Contact Fire Team Whiskey® today let us create a customized Program tailored to your Organization or Unit's individual needs. We want to help you defeat the enemy of obesity in your Organization. Complete the form below or contact us at (904) 346-3270.